The war between Apple and Facebook is heating up. Apple just dealt Facebook a serious blow in retaliation for the social network’s recently pulled VPN app that was paying teens to take all their data from phones. 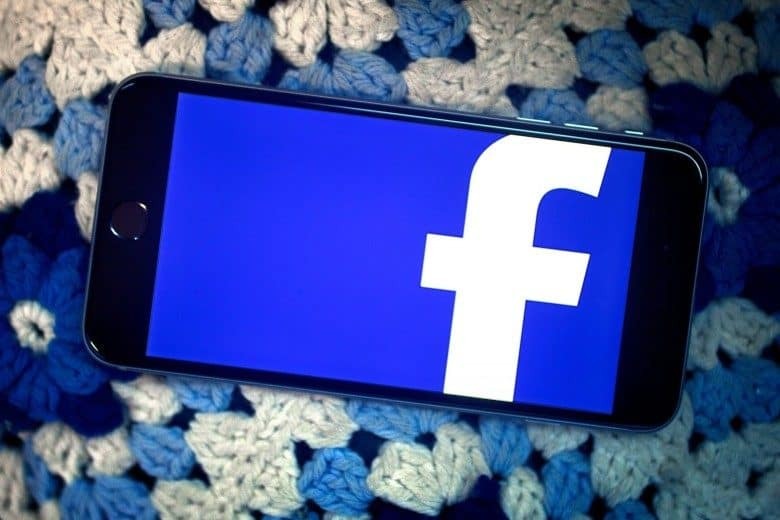 Facebook’s internal iOS apps no longer work after Apple revoked the certifications need to install the apps on employee’s iPhones. Everything from early builds of Facebook, Messenger and Instagram won’t even open. Even simple tools like a lunch menu are currently broken. This is the first time Apple has taken action against Facebook’s privacy practices after bickering with the company about user privacy rights over the last year or so. Yesterday it was discovered that Facebook took advantage of its developer certificates to distribute a “research” app outside of the App Store. The app in question violated Apple’s privacy policies. By pulling Facebook’s developer certifications, Apple just severely limited Facebook’s ability to test and create new apps. Facebook employees have a number of special versions of apps that include new code and features not available to the public. The company can no longer launch those apps, putting its product development at risk. Facebook is currently trying to negotiate with Apple to get all of its employee-only apps back up and running. Some experts speculated yesterday that Apple could go as far as removing Facebook’s apps from iOS completely due to the violation. It was also discovered today that Google was using a shady research app to monitor and analyze user traffic data. Apple could possibly pull the search giant’s certifications next, causing internal mayhem for two of the biggest app developers on the planet.